Fantastic location and beautiful style all wrapped up in one stunning home. 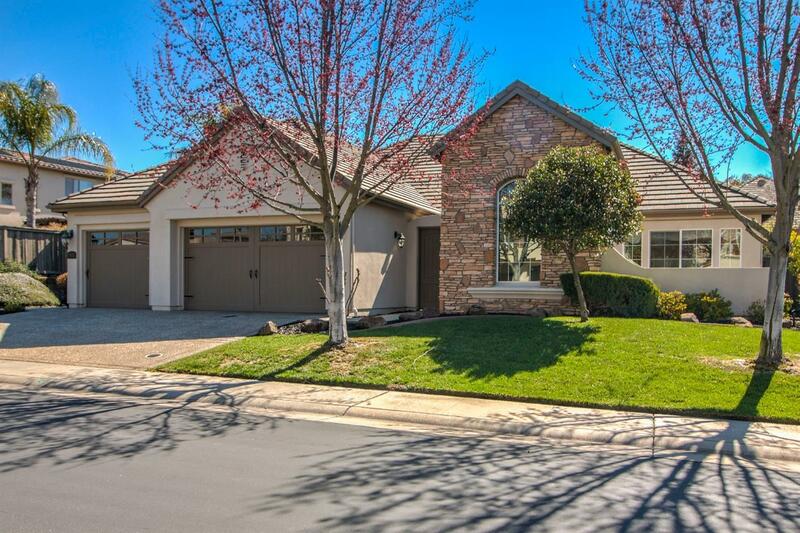 Located in the exclusive community of Tiburon. Single story, with high-end finishes throughout. This home offers 12-ft ceilings, newly updated flooring, kitchen, baths, paint, and so much more. The backyard oasis is perfect for weekend BBQ's or family gatherings. Welcome home.